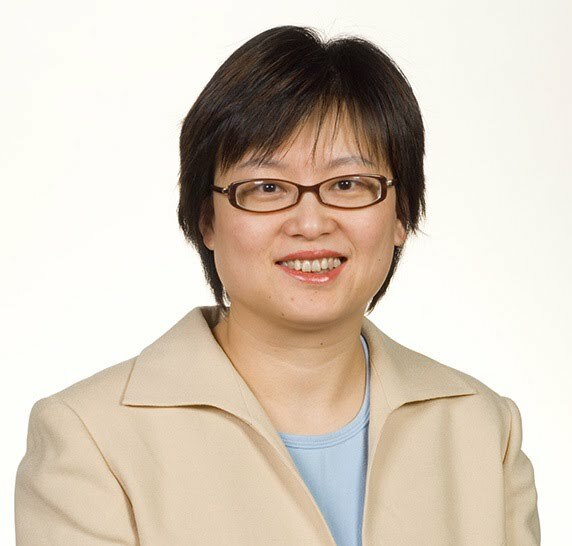 Jianping Cui holds a Bachelor of Science and Master of Education in Curriculum Studies from Memorial University. After working as curriculum specialist at the postsecondary institutions in Newfoundland for five years, she joined Bow Valley College in 2007. She works as instructional designer, curriculum facilitator and teaching and learning consultant for the past seven years. Jianping has a passion for program development, instructional design, e-learning, and educational technology. 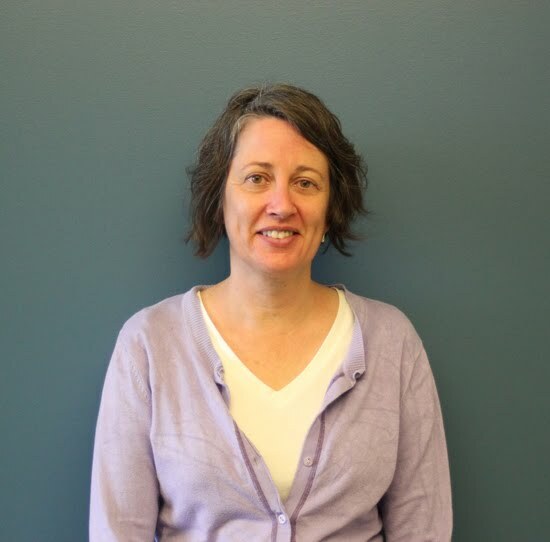 She has been working on numerous curriculum development projects as instructional designer and also offering educational technology support to faculty, including D2L training, Adobe Connect workshops, Smart Board/Podium application, Respondus quiz tool, etc. Marilyn Letts holds a Bachelor of Science in Pharmacy from the University of Alberta and a Master of Theological Studies from Regent College. She worked as a pharmacist in both hospital and community practice for many years. While continuing in community pharmacy, she started teaching International Pharmacy Graduates at the Bredin Centre for Learning in 2008. In May 2013 she joined Bow Valley College as a sessional instructor in the Pharmacy Technician Bridging Program. In January 2014 she became Program Lead for the Pharmacy Technician Bridging Program. She supervises courses and teaches both online (in D2L) and in the classroom. Marilyn loves the “light bulb” moment when people learn something new that will positively benefit their life, their professional practice or their health. Join this discussion about providing feedback to learners using D2L tools such as dropbox, quizzes, self-assessments and rubrics. Based on an analysis of learner submissions in the Pharmacy Technician program at Bow Valley College, the guidelines for effective learner-centered feedback through D2L, and the feedback's relationship to rubrics in D2L will be presented. Participants can expect a description and demonstration of specific methods of providing feedback, including: holistic (comprehensive) text feedback, audio feedback, and specific contextualized (selective/analytic) feedback. Additionally, some abnormal cases that the authors have encountered during evaluation will also be addressed.